Our qualified staff enjoys the challenge of meeting the special needs of our clients. We pride ourselves on our expertise and the relationships we have built in order to get the job done. We are members of the Greater Rochester Association of Realtors, the Canandaigua Chamber of Commerce as well as many business and cultural groups. Our contacts in banking, legal, business and property management are valuable resources and services to our clients. Our History — The Caprini Family founded a real estate company in 1972 to offer real estate services to area residents. The business grew and by 1974 specialized services included sales and rentals at Bristol Harbour Village. Additional family members joined the team as well as an exceptionally capable staff which makes the company very service oriented and successful. 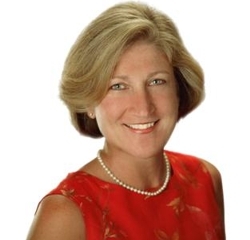 Caprini Realtors is now led by Anne Caprini with 30 years of real estate experience including investment, residential, and commercial properties. Each Caprini Team member brings specialized knowledge in fields such as area homes, condominiums, townhomes, land, lots, property and rental management, marketing and more which allows both buyers and sellers the best possible real estate experience. The Team approach provides a targeted and full service program for our clients. Our Promise — Whether you are purchasing or selling, our goal is to provide you a comprehensive, quality, satisfying real estate experience. 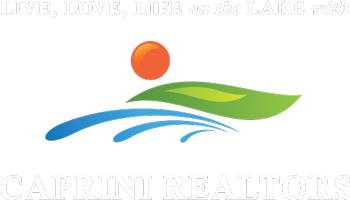 Our Reputation — Much of our business is referral and clients continuing a lifelong relationship with Caprini Realtors as their lifestyles change. Our reputation speaks for itself. ©2016 Caprini Realtors. All rights Reserved. All content, including but not limited to photographs and text on this web site, is the property of Caprini Realtors. Nothing from this site may be reproduced anywhere, for any reason, in print or on the web. Admin Login. Site Design, Programming, and Hosting Provided by The Gain Company.